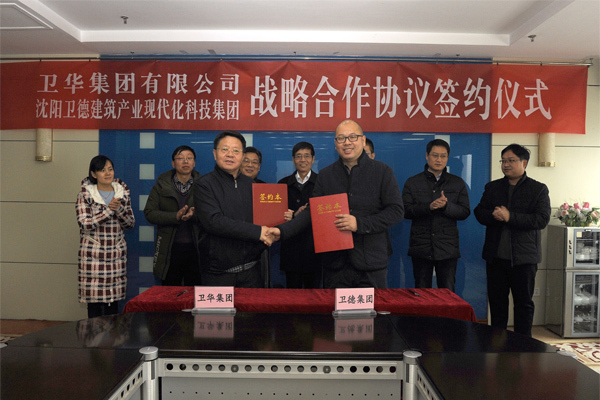 On December 14, the signing ceremony of the strategic cooperation between Weihua Group and Shenyang Weide Construction Industry Modernization Technology Group (Hereinafter referred to as Weide Group) was held in Weihua Group. Group Founder Mr. Han Xianbao, and Zheng Yong, chairman of Weide Group, signed a cooperation agreement on behalf of both parties. 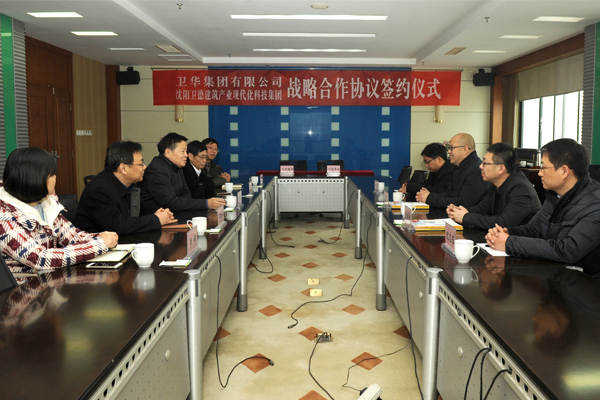 The two parties made discussions on cooperation in the field of fabricated buildings and related products, technology, research and development and manufacturing, and reached broad consensus. 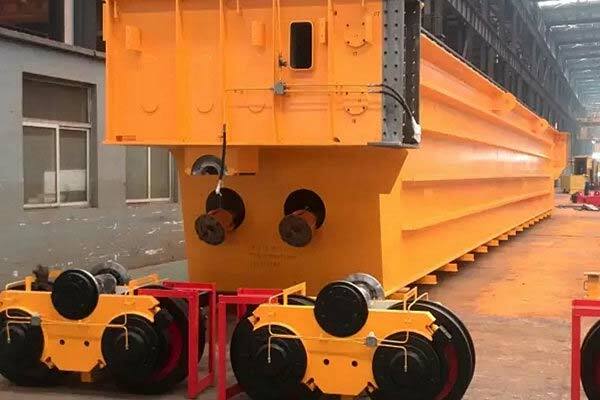 Mr. Han Xianbao said Weihua Group is actively extending the industrial chain, integrating external resources, strengthening its own advantages and achieving win-win cooperation with its partners. 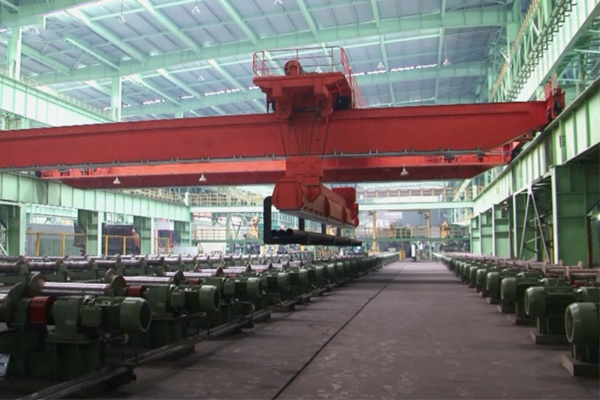 At present, China vigorously develops the energy-saving and environmental protection industry, and the traditional construction industry is bound to be replaced by the prefabricated buildings. The prefabricated buildings will be the inevitable trend of China's housing construction and development. The signing of the cooperation agreement with Shenyang Weidong is of extraordinary significance. Both parties will fully integrate and exert the advantages of operation, production and technology in the field of assembly-type construction so as to seize new market segments. Zheng Yong, chairman of Weidong Group, also said that after forming a cooperative partnership, the future development space is huge, then the deeper cooperation can be considered. This cooperation is conducive to the mutual complementarity of advantages. In the future development, both parties uphold the principle of mutual benefit and jointly promote development. Weide Group is a comprehensive technology research and development group covering industrial chain technical services, design, training, research and development and sales of parts and components as well as professional assembly-type building installation and construction. At the same time, the company pays great attention to the cultivation of independent R & D capabilities and the transformation of its achievements. 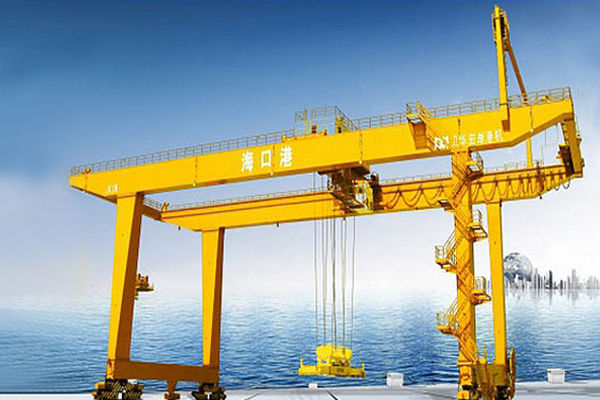 It has independently established over 20 R & D projects and obtained 13 patents. It provides full technical services for more than 60 PC factories, including China Construction Third Engineering Co., Ltd., China Shipbuilding Strait Construction and Development Co., Ltd., China State Construction Eighth Bureau Co., Ltd., China Railway 14th Construction Engineering Co., Ltd. and China Communications First Highway Engineering Co., Ltd.
Wang Minghao, general manager of Weidong Group, Long Hongxin, vice chairman of Weihua Group, Niu Guowang, assistant to president, Zhang Na, deputy director of marketing center, and Meng Wensheng, deputy director of General Product Research Institute attended the signing ceremony.